Vinnie Jones has hailed Liverpool as a “Rolls Royce” after their important 2-0 win over Chelsea on Sunday. Goals from Sadio Mane and Mo Salah sealed all three points for the Reds in order to keep pace with Manchester City at the top of the Premier League, and Jones reckons that they look like the Liverpool team “of old” after such a display. He was also thoroughly bowled over by Salah after his wonder strike, predicting that he is going to be in fine form for the Reds in such an important stage of the season. 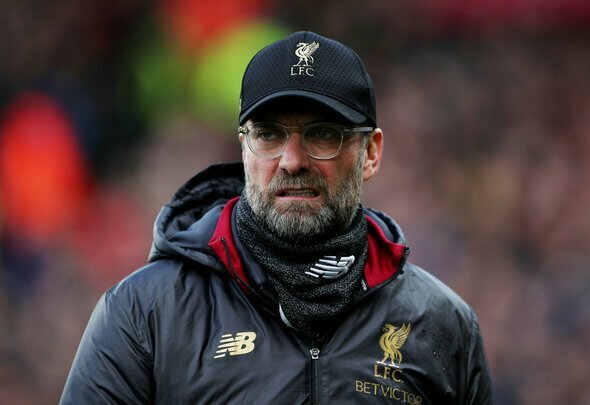 “They look in winning form – they look like the Liverpool of old,” Jones said on Alan Brazil’s Sports Breakfast on talkSPORT. Salah is no doubt going to receive plaudits left, right and centre after scoring such a magnificent goal, and Jones is right – he is going to be unstoppable from this moment onwards. If the likes of Chelsea can give him space to shoot like that on his left foot, just think of the damage that they could cause Cardiff when they face them this Sunday? We all know that the Egyptian has the wand of a left foot, and to let him use it like that is really dangerous for the opposition. A goal like that will surely give him the confidence to go and play a major role in the season run-in, and that is something that City will seriously fear. That being said though, the performance of the team as a whole was a sight to behold, and they did not let Chelsea in many times at all.